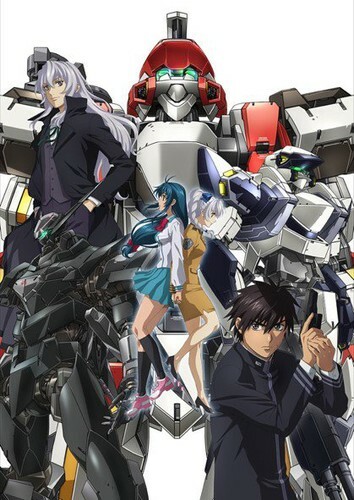 Home Anime Bandai Just Revealed a Full Metal Panic Game Coming for the PS4! During a panel at the recently concluded Fantasia Bunko Festival 2017 last weekend, they announced that there will be a Full Metal Panic! video game that will be released exclusively for the PlayStation 4. B.B. Studio will be developing the title along with publisher Bandai Namco. The game appropriately named Full Metal Panic! Tatakau Who Dares Wins (Full Metal Panic! Fight Who Dares Wins) and it is said to be in the same genre as a simulation RPG. Looks like we have a lot to look forward to next year as there will also be an FMP anime down the line. The game will be in Japanese for now so we can only hope for a Western version if this picks up well. Expect the video game to release in 2018. Previous articleROG puts more power to your game with the new Maximus X and Strix Z370 series MOBOs! Pokémon The Movie: The Power of Us gets PH cinema release!